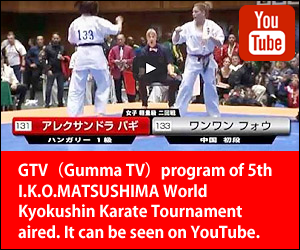 [IKO　MATSUSHIMA]　INTERNATIONAL KARATE ORGANIZATION KYOKUSHINKAIKAN » Blog Archive » Ｔhe 9th China Kyokushin Karate Open Tournament which will be held in Nanjing, China on OCTOBER 1 – 3 2013. 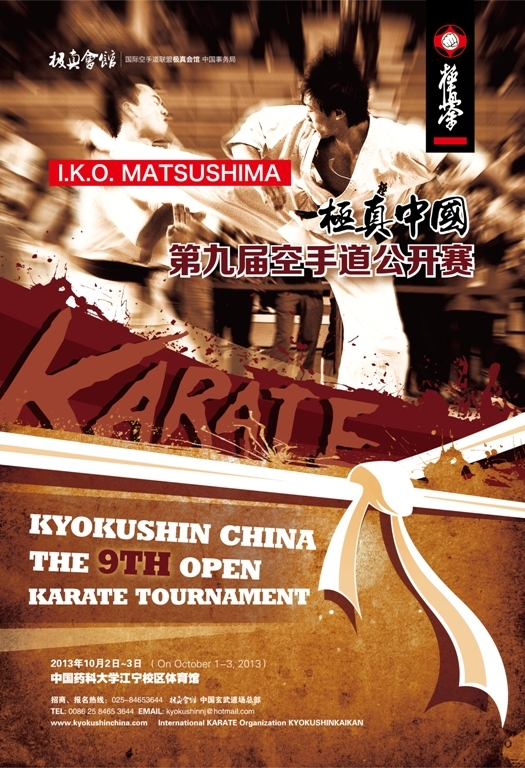 Ｔhe 9th China Kyokushin Karate Open Tournament which will be held in Nanjing, China on OCTOBER 1 – 3 2013. 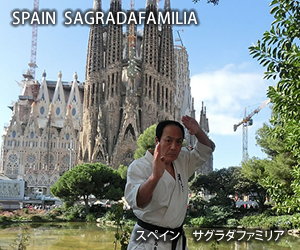 This year we are looking forward to meeting fighters and members from various countries in Nanjing again. 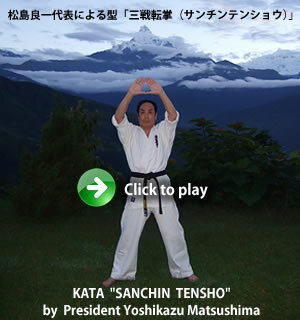 And we have invited another top kyokushin master Hanshi John Taylor 9 dan to represent our 9th China Kyokushin Open Tournament.